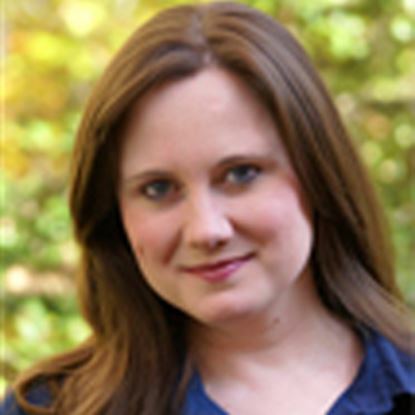 Lisa is a multi-platform writer, who works both solo and with her husband, Todd Messegee. 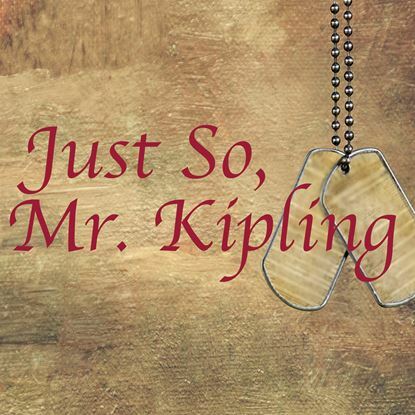 As a solo writer, Lisa wrote Just So, Mr. Kipling, published by Eldridge Plays and Musicals. Other produced plays include The Hamlet Murders, Freeborn Lehman’s Last Day on Earth and Fierce Creatures. Lisa co-wrote The Value of x and Carol vs. Christmas with Todd. Both plays are published by Eldridge. She also co-wrote the play, An American House, available on Amazon. Lisa and Todd work together exclusively as screenwriters. Their made for TV movie, Christmas Homecoming debuted on Hallmark Movies & Mysteries (2017.) The military drama stars Julie Benz and Michael Shanks. Lisa and Todd also wrote the made for TV movie, Romantically Speaking, starring Heather Morris, which aired on both PiXL (2015) and The Hallmark Channel (2017.) Lisa is a member of the Writers Guild of America, Writers Guild of Canada, and is a member of the Academy of Television Arts and Sciences.